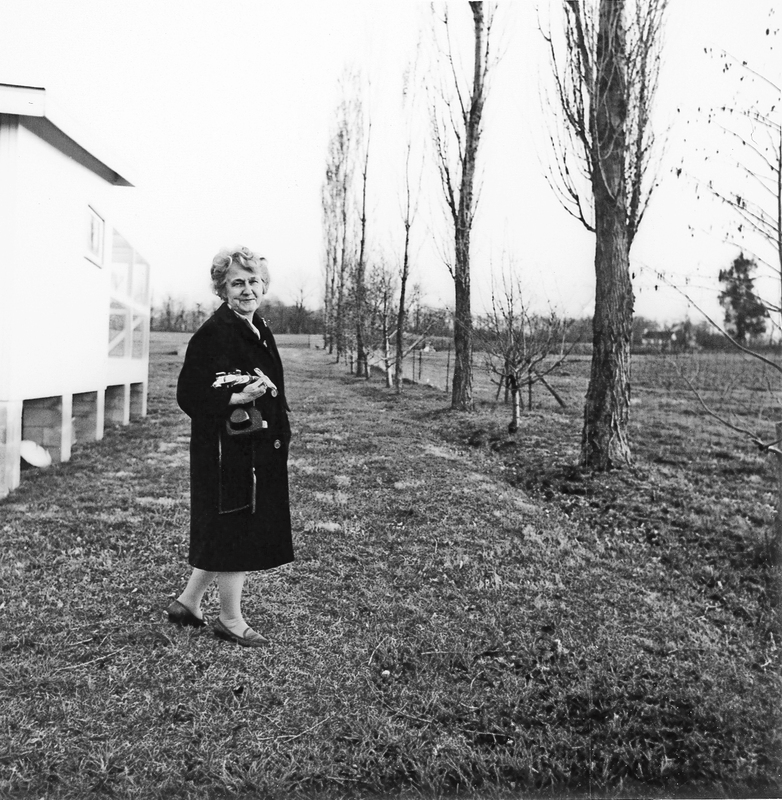 A lot of people know about the HIStory of my family (how my grandfather started the Organic Movement in America and my father built a publishing empire…), but very few know about the HERstory of my family. 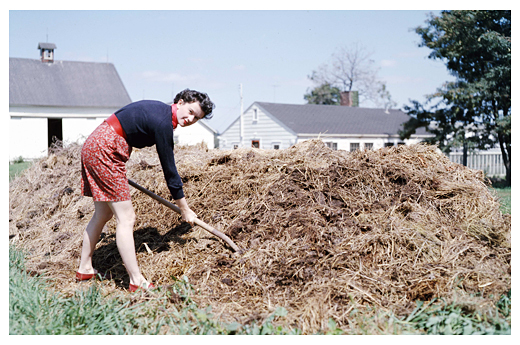 You may get a little bit of it through my blog through the recipes I share, but the women in my family all had their own style (check out my mom, turning compost, looking amazing!) and they had one thing in common: They loved to shop and create a home that reflected the creativity and quality of the ideas we all discussed at the dinner table. While the men of the family were busy communicating ideas and writing and working, the women of the family were trying to turn those ideas into a daily reality. Let’s face it, that wasn’t always easy. One story has it that my grandmother (pictured above) demanded that my grandfather give her at least one week’s notice before one more dietary experiment. She was a painter. And for someone who grew up in a small Pennsylvania coal town and was orphaned at 14, she somehow developed great taste. How great? The house she and my grandfather shared is restored to be historically accurate, and it’s STILL gorgeous. And since my grandfather grew up in a tenement in the lower east side of Manhattan, it wasn’t as though he grew up surrounded by beauty either. But together they had a dream, a dream of moving to the country and starting an organic farm, which they did. It was the American Dream, of course. My mother’s mother (pictured above) was a much more traditional multigenerational Pennsylvania Dutch. Not so much wealthy as refined. She spent the 45 years of her widowhood doing needlepoint. But my mother was born with the shopping fever (although her tastes and mine were notoriously oppositional most of the time). No matter now; what matters is that I spent most of my childhood being dragged around the country and around Europe a few times going to art galleries, stores, markets, antique stores, and museums. From an early age, I learned the importance of supporting local craftspeople and artists and respecting the creative work that goes into making the things we need for daily life. Their doors were always open, and inside was the smell of good food cooking, oil paints, the oil of my mother’s Singer sewing machine, gardens, artwork—a constant sense of creation, creating and beautifying the world. They have all passed on and left many of their things to us descendants, but the greatest things they left were a respect for creating and an appreciation of beauty and quality. They also taught me to have confidence in my OWN sense of style. And that timeless great style is a personal decision, so it’s OK not to wear what everyone else is wearing or look like everyone else…unless you truly want to! That aesthetic is what we are trying to capture at Rodales.com. You won’t find the lowest prices and the best deals, but you will find things that are handmade, carefully crafted, and made with total love and respect for your health and the environment. I grew up believing that everything we do matters when it comes to making the world a better place. And the truth is, it matters now more than ever. Small choices you make in how you shop can lead to big changes in the world. Those are the choices that can stop the downward spiral of economic decline and environmental degradation. 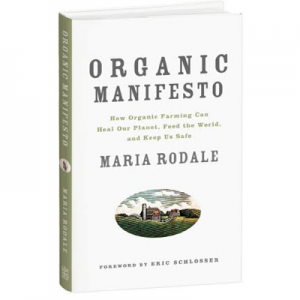 At Rodale’s, all the clothing, products, gifts, and food are an expression of the dream that together we can create a better world, that good things last a long time, and that it’s possible to indulge in your desires without feeling guilty! I love this post; it makes me want to write one similar, about my own family’s HERstory. The women (especially on my mom’s side) were unbreakable–they hunkered down together and supported their families during the depression without the help of men; they refused to settle for life as it was handed to them, remarrying after partners died and extending our family tree; and they made everything from scratch. Talk about girl power. Thanks for sharing this interesting story of your family, Marie! Love your story and always look forward to reading your blog! You and the women in your family before you seemed to be able to hold onto the more important things in life. 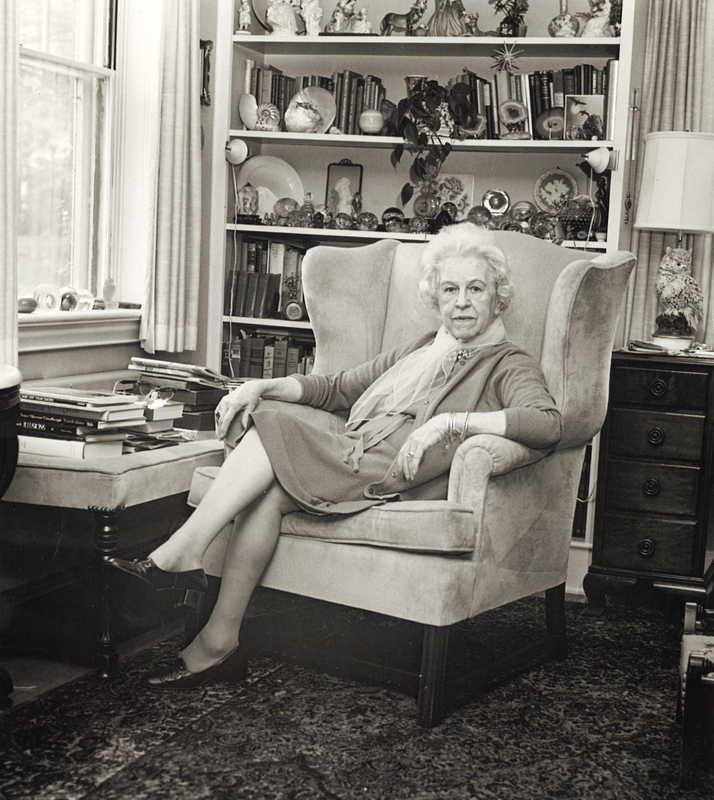 Believe it or not, the whole Rodale family and philosophy has been a part of me most of my life. My parents subscribed to Organic Gardening when I was little, and that was when your grandfather ran the company. 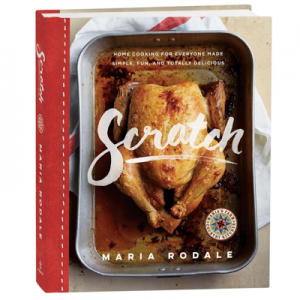 My parents never were more proud when I worked for Rodale in the 80’s. After I left and went on to New York, I helped Ardie publish one of her books and met her many times in that City. I was there for your father’s funeral. I remember talking with Ardie about which of the children would continue the legacy and my money was on you because even as a child one could see your heart and soul. Today, I am still committed to and work for sustainability in the community, am an avid organic gardener, and an artist. Time flys and things change, but the values I learned from your family lives on in me and my own children. Thanks.